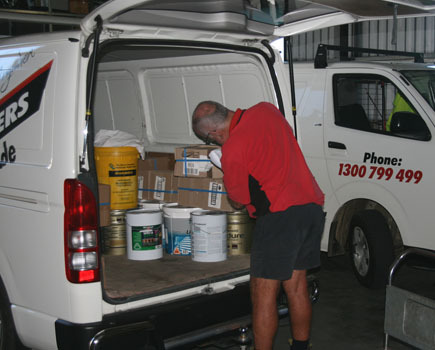 For urgent same day dedicated vehicle deliveries contact our office on 1300 799 499 for availability. Please have size L x H x W and weight (if possible) along with pick up and delivery address and time frames required. Rate is a per km rate charge from pick up point (if within our normal areas) to destination and return.